Have you started your spring cleaning yet? If your answer is no, no worries. 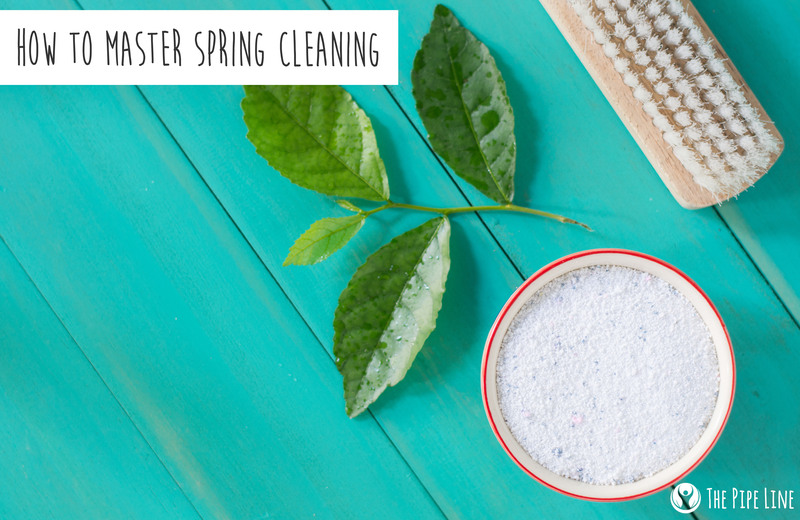 Lucky for you, we have a few all natural DIY cleaners to make this spring’s dusting and home polishing way more fun! To clean the sink which may or may not be stacked with dishes currently, here’s a quick two-step recipe to get it sparkly clean in just a few minutes! Add 1 cup baking soda with ¼ castile soap and 20 drops Lemon 100% Pure Essential Oil to a large bowl, mix together for a paste-like texture. Apply to the sink and scrub around, rinse off, enjoy the results! Tired of the stench? Here’s a quick DIY essential oil remedy for that trash bin from land of gross scents. Mix 1 cup of baking soda with 1 tsp of tea tree 100% Pure Essential Oil. Sprinkle on the bottom of your can. That’s it, you’re done. We told you, it was that easy. Okay, we all know that the bathroom is one problem area that never ceases to exist. If you don’t stay hygienic it can welcome a whole bunch of unwanted visitors: mold, dust, gunk…nothing good. 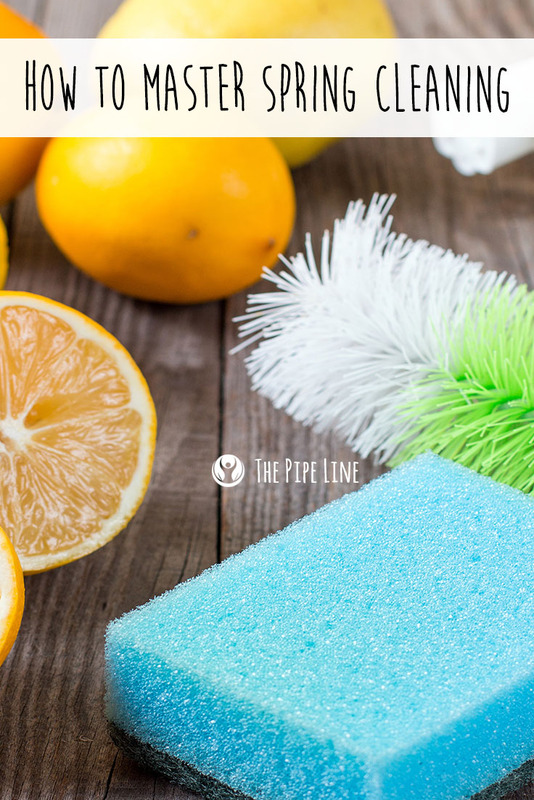 Forget the Mr. Clean, get your toilets sparkling like crazy an all-natural way with this delightfully scented and practical cleaner. Mix 1 cup baking soda, ½ cup white vinegar and ½ teaspoon eucalyptus 100% Pure essential oil. Scrub your bowl and see it shine! The shower is where you go to rinse away the stress of the day. The last thing you want is for it to be dirty or house any type of yucky residue from previous stress-release visits, right? That being said, whip up this essential oil blend and get to washing the prettiness back into your sanctuary! In a large bowl, mix together ½ cup white vinegar, 3 cups water, ¼ teaspoon tea tree oil and ½ teaspoon lavender 100% pure essential oil. (Lavender is our choice of essential oil for a yummy scent, feel free to substitute with your own!). Say bye-bye to the grime and hello to a fresh shower. There you have it, recipes to get the grossness out of your home and the most out of your spring cleaning routine! With these all-natural solutions, you can get the whole family involved to make a fun day out of it. After all, more hands are helpful! Know of any good cleaning recipes? Share them below!